The Sensex is also inching to its high of 29,000 mark which it has achieved in 7 September 2016. Over one year Sensx has delivered over 20% returns whereas Nifty 50 has generated returns of nearly 24%. Banks and Metal stocks have outperfomed the broader markets over one year. There is an on going global equity market rally which has propelled the stock prices higher for equities in Indian markets. 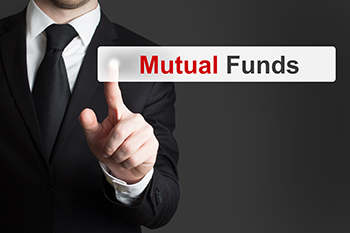 With increasing impetus on infrastructure sector by current government investors may find investing opportunities in the mutual fund schemes that invest in Infrastructure sector.